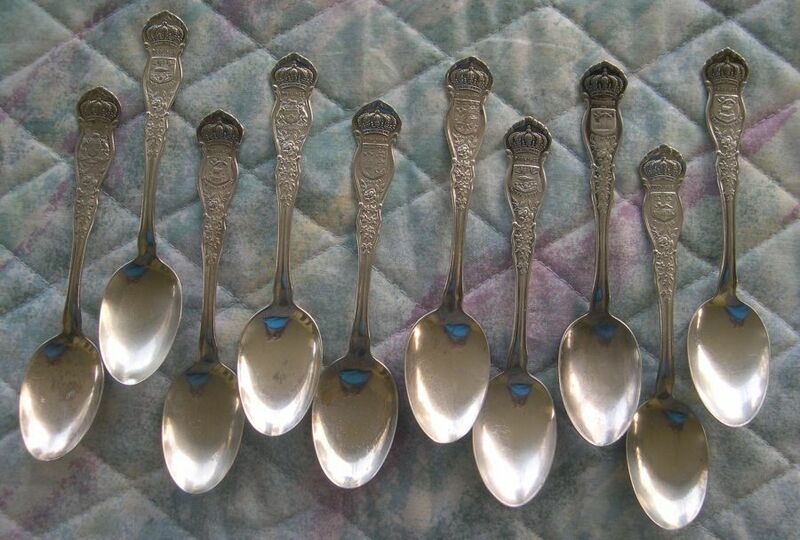 In the USA we frequently see sets of silver plated spoons representing each of the states. 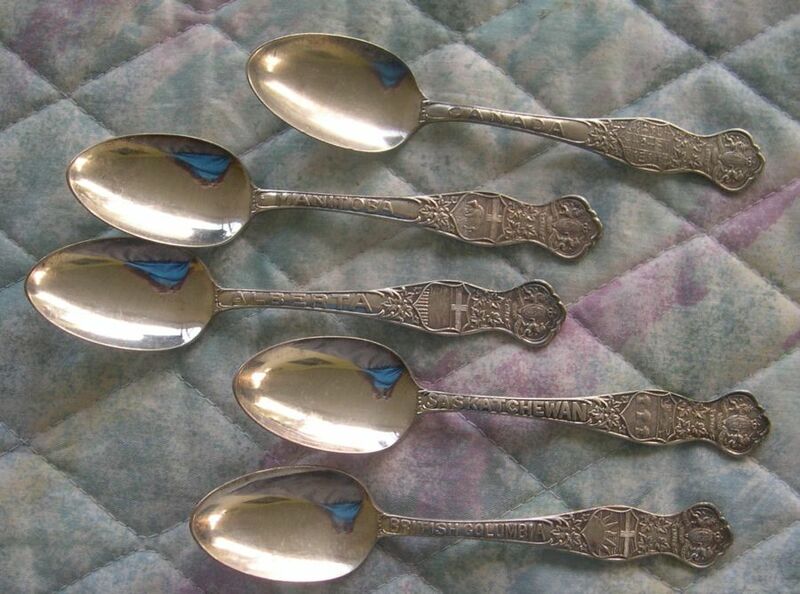 Similar sets of spoons are available for the Canadian Provinces. These spoons were not created in sterling to the best of my knowledge.